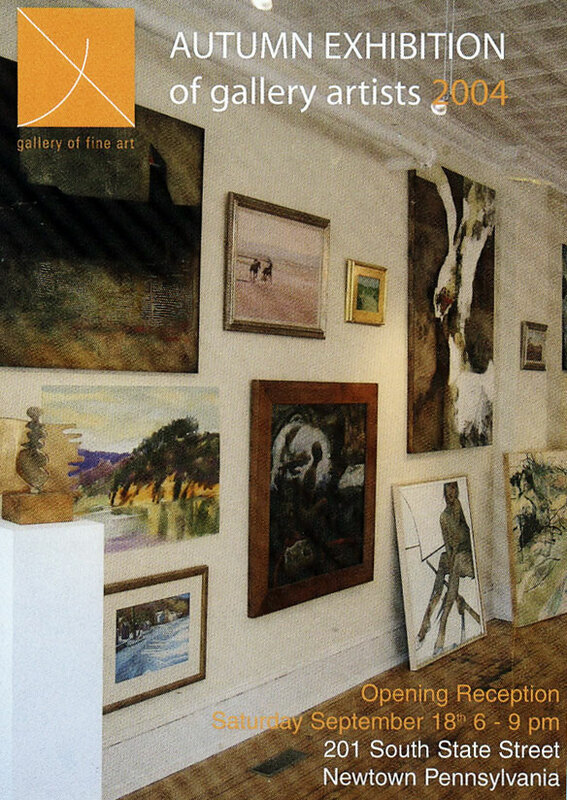 Our current exhibit features original work of the Gallery's permanent stable of artists. Selected for diversity and their mastery of respective media, the 12 artists range from Bucks County, PA, Hunterdon County, NJ to upstate New York. The distinctive style of each artist provides a comprehensive cross-section of contemporary fine art. The works include oil, egg tempera, casein, pastel, photography and collage, in addition to ceramics and fine woodworking. Throughout two spacious floors visitors will see the work of important artists working in the region today, exhibiting in a broad range of genres and styles from representational to abstract.